has never tasted so sweet. and win customers online with expert local SEO services. Imagine more online searches driving traffic to your website and more sales just from updating your online business listings. Get your business listed on 60+ online directories like Google, all from one place. 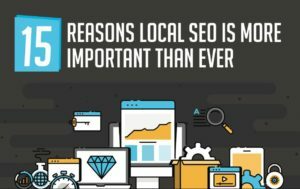 Learn more about how our local SEO services like this and and more can help you drive more business! IT’S A WHOLE NEW WORLD OUT THERE. WE CAN HELP NAVIGATE YOU THROUGH IT. 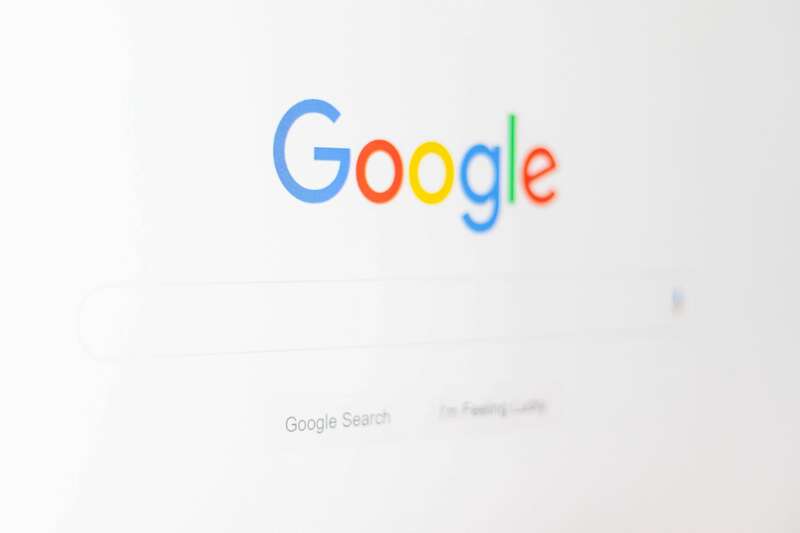 Google My Business dominates the search results for people looking for businesses in their area. It’s also one of the single most important online marketing tools for local businesses. 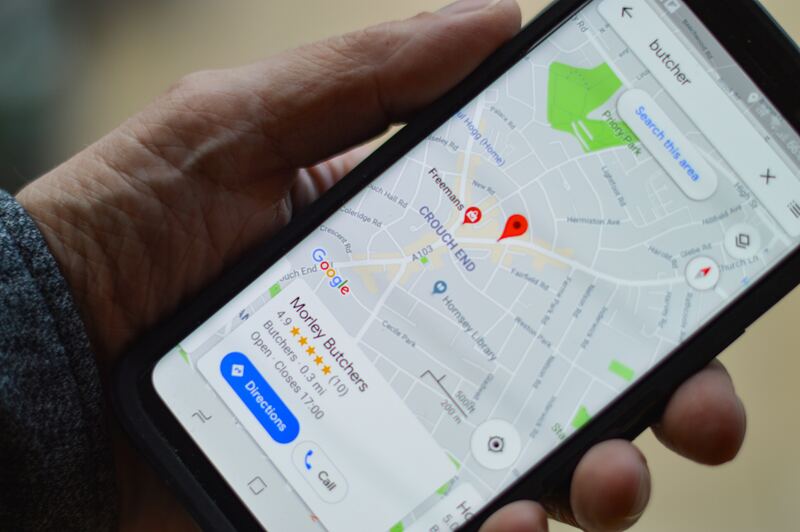 Sites like TripAdvisor and Yelp are some of the go-to mobile apps used by searchers looking for local businesses near them. 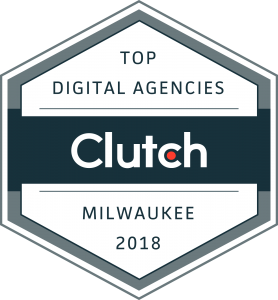 Learn more about how our local SEO services can help you get found and win customers online. Easy to work with, smart, reasonably priced. CHECK YOUR LOCAL DIRECTORY VISIBILITY FOR FREE!